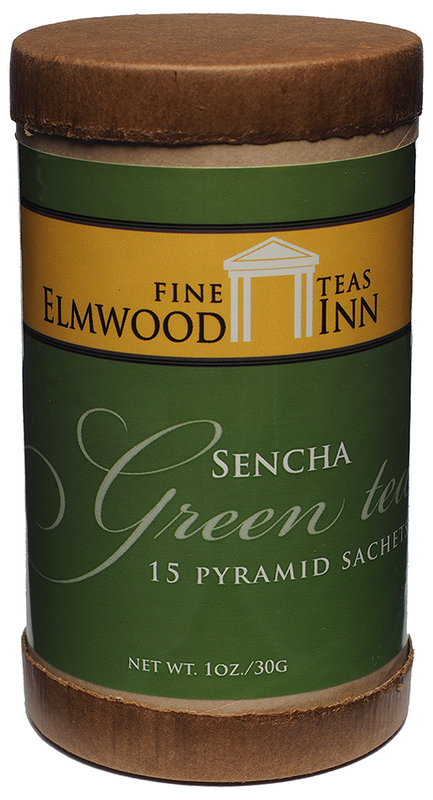 Easy to drink sencha green tea in convenient pyramid bags. 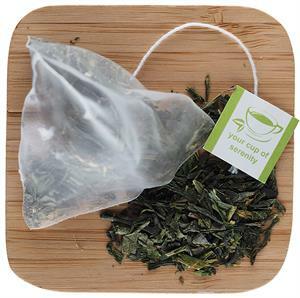 Our Japanese sencha is now available in convenient pyramid bags. Each bag makes two cups. 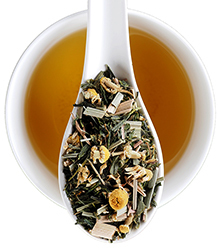 Infuse several cups each day into your healthy lifestyle! Delicious hot or cold. 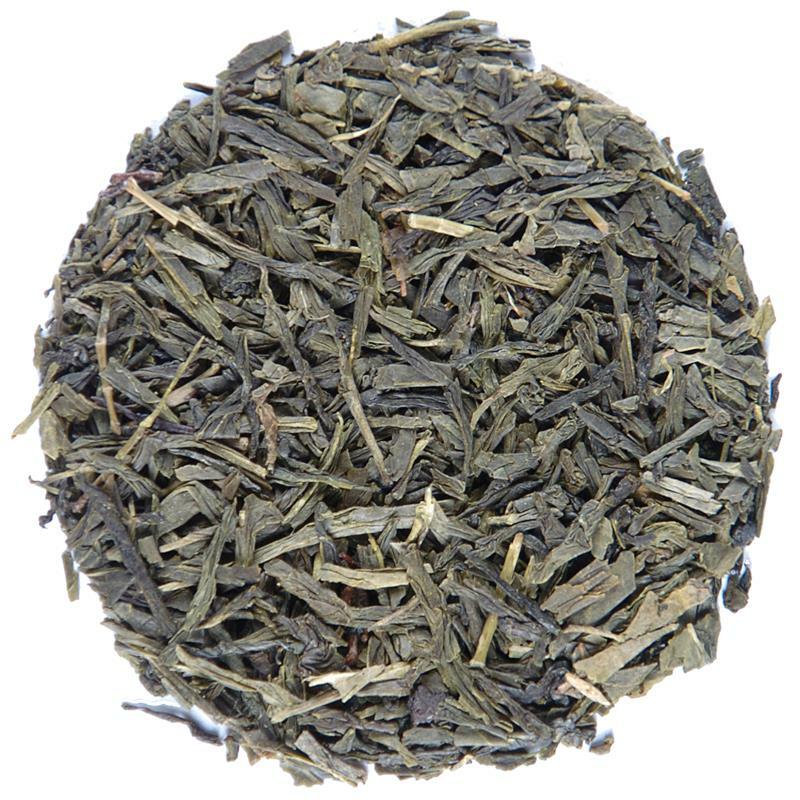 So I've been looking for a quality looseleaf green tea, but all the dragonwell teas are getting outrageously expensive, what with the ridiculous health craze about green tea. I used to get top grade Rishi organic dragonwell teas for less than $30/lb, but those days are long past. 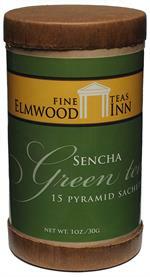 Anyway, so I decided to take a chance with this green tea from Elmwood Inn. As it turns out, this sencha is very good. It's grassy and lightly sweet with very little bitterness. It brews to a very sencha-like, distinctive green cup. It's no lungjing, but it's very good. I would say my only minor complaint is that the bag does contain a fair amount of stems with no leaves attached, but for this price, it's acceptable. This is a solid value, and the quality is very good. I recommend this if anyone is in the market. 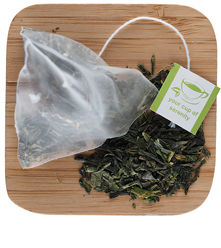 It certainly blows bagged sencha such as Kirkland Signature Ito En Matcha Blend (Green Tea) (which is really MOSTLY sencha with a little matcha powder thrown in) out of the water!